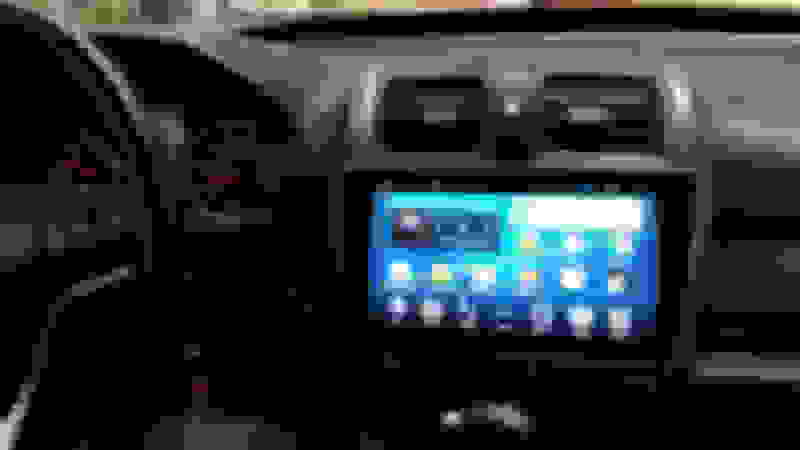 Some ****** decided that my crappy old Sony head unit was worth pinching, so I'm looking for a relatively simple replacement, and I'd be grateful for advice. The last unit had a rather handy little feature - instead of a CD drive, it could store an iPod inside the head unit, so no need for trailing aux/power leads. Very handy. Is there a current or recent model which offers this functionality and doesn't cost the earth? I quite fancy a DAB radio as well, but this isn't a show stopper. In Saab's infinite wisdom, they fitted a 1¾ DIN space, so I'm definitely in need of a single DIN unit. 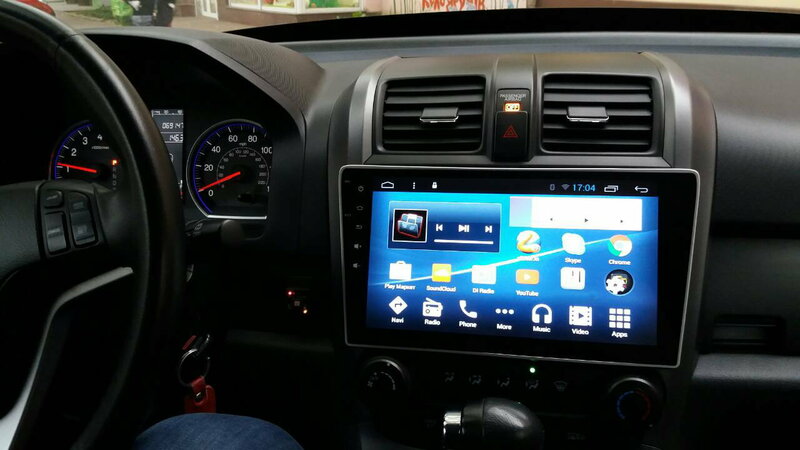 Hello, trentsc, I would recommend you the android head unit. I have such. It is really functional, and I satisfied by the quality of the sound.There are a lot of different producers of it. I have chosen the smarty trend. I think they have the 1 din head units for your car, but I can be wrong. I have bought it here by the way. Here it is in my car. Anyone familiar with where factory amp is in '05 Saab 9-5 Arc?